Experiencing a slow Reliance Jio connection? Here's how to get the Jio speed notifications in the notification bar of your Android phone by default, in just 4 simple steps. Try out! 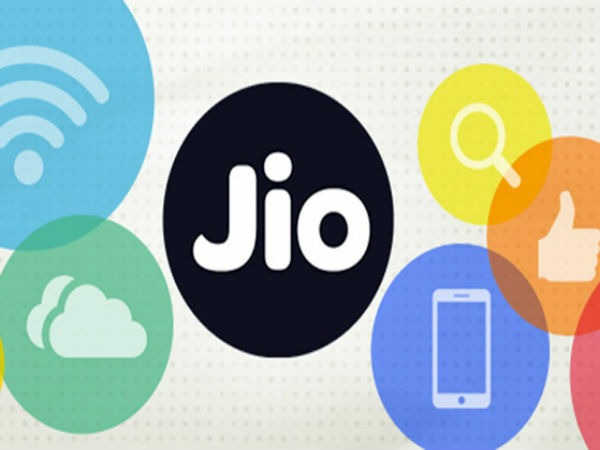 Soon after its launch, Reliance Jio has taken over almost the entire 4G market. 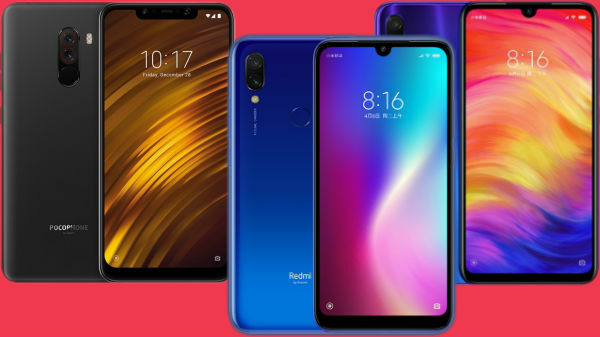 Today, most smartphones support VoLTE in order to help users use Reliance Jio SIM and its unlimited data, and voice calls facilities under the Welcome Offer. In its initial days, Reliance Jio speed has been insanely good. However, with the growing number of users, the internet speed of Jio is dropping down at a massive rate. There have been several complaints about slow internet speed of Reliance Jio. 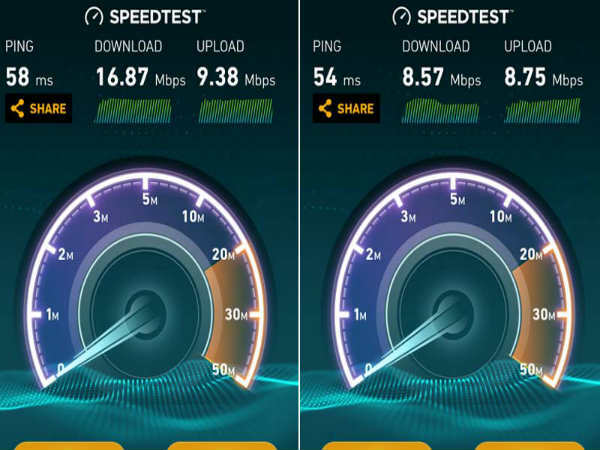 Considering this in mind, we at GizBot have earlier explained about how to increase the Reliance Jio speed. However, to check the speed as promised by the telecom operator is often a good idea. Often it happens that the telecom operators fail to provide the internet speed as promised. This is when keeping a check on the speed is a clever idea. 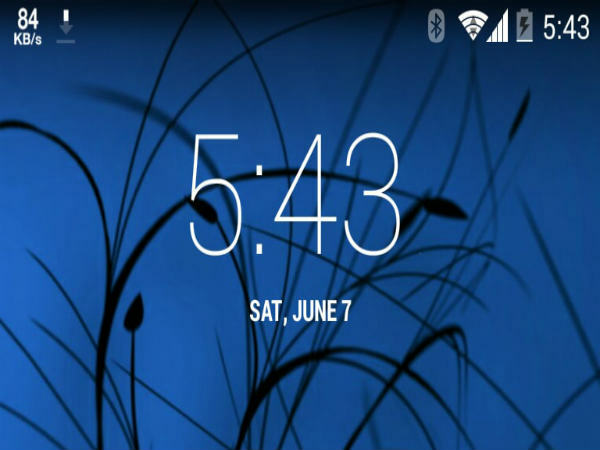 There are several Android smartphones running on Custom UI, which shows the Internet speed in the notification bar. However, there are many that doesn't. Making it easy for you to check the Reliance Jio speed without any additional method. 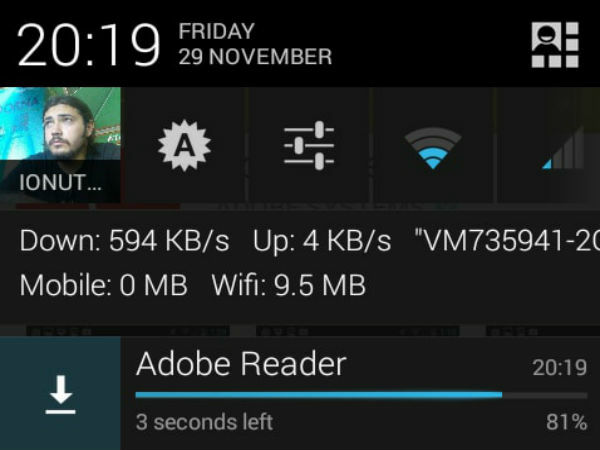 Here's one trick that all Jio users can use on their Android phone to get the internet speed in the notification bar by default. 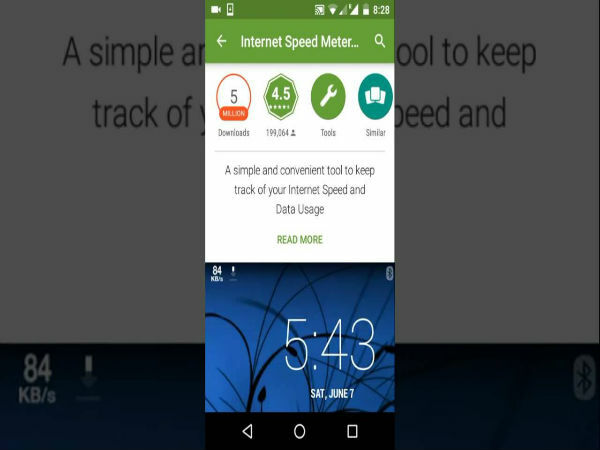 First, all that the user needs to do is to download the Internet Speed Meter Lite app from Google's Play Store of their Android smartphone. 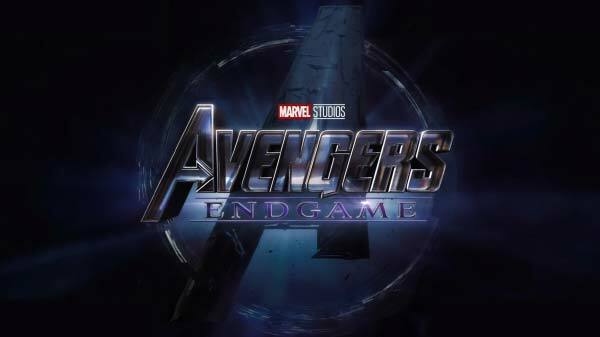 After launching the app on your Android smartphone, there will be three dots at the top-right side of the app screen, tap and click on the Preferences option from the drop down menu. 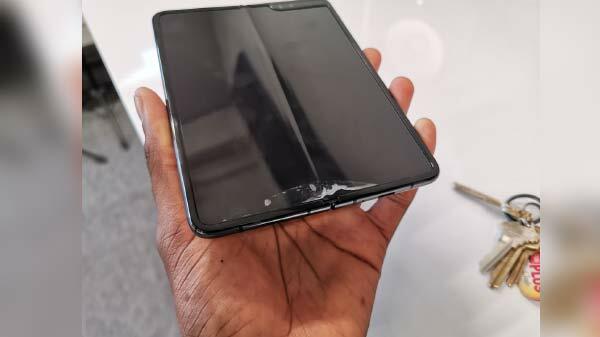 After which there will be a list of options including hiding the lock screen notification, limit data usage, and Show Up/Down Speed and others. You can simply click on the checkbox against the Show Up/Down Speed option, and this will allow the user to see Internet speed in the notification bar on Android. 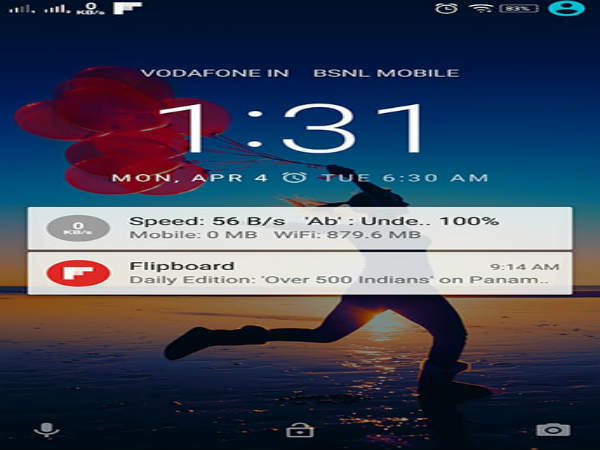 Following these steps, Android users can now see their Reliance Jio internet speed at the left most side of the smartphone's notification bar every day by default.